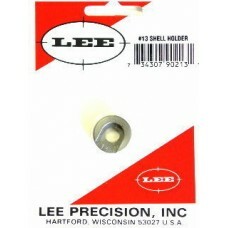 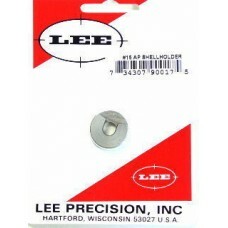 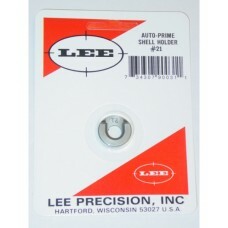 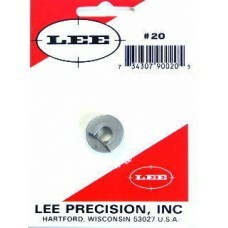 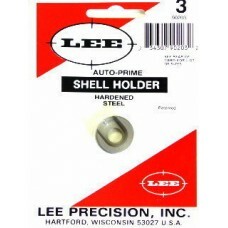 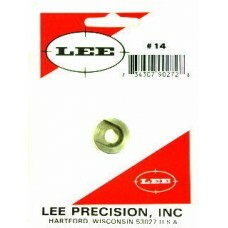 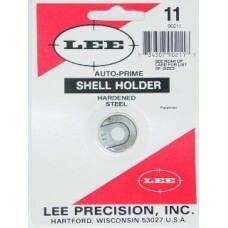 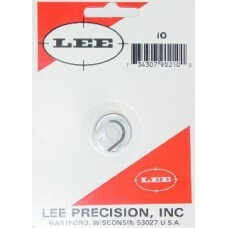 Lee Precision Hand-Priming Tool Shell Holders are available individually or in a boxed set containing 11 of the most popular sizes that fit over 115 different cartridges as shown in the image at right. 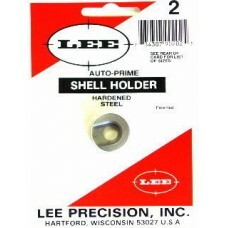 Select your caliber from the drop-down menu below to order shell-holders one at a time or choose the Lee Precision Auto-Prime Shell Holder kit for a significant savings over the combined, individual shell holder prices. 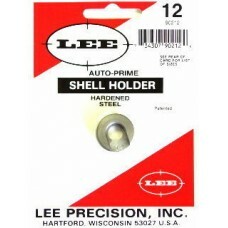 If you already have a collection of shell holders, the Lee Precision Shell Holder Box is a great way to organize and store your shell holders.